Quality products with warranties up to 50 years. Top-notch products, craftsmanship and service. 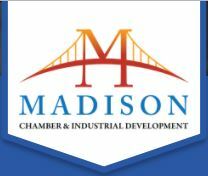 Proven reputation for customer satisfaction. 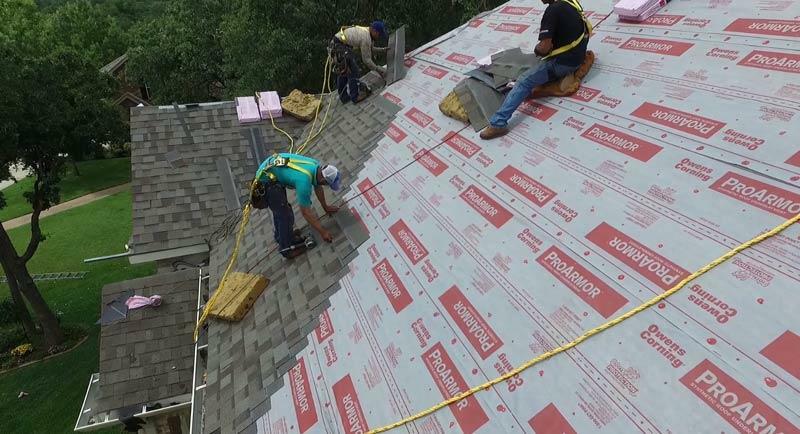 DWC Roofing Company is an experienced, licensed, insured and local contractor in Central Indiana that's ready to help with your home repair or remodeling project. We install the very best roofing, siding, window, door, gutter and remodeling products, backed by warranties that last as long as 50 years. Whether you need help installing a new roof, vinyl siding or replacement windows, we can help with nearly any home exterior project. There are also many other home improvement projects you can call on us for like remodeling your kitchen or bathroom or building an addition. If you are looking for commercial roofing services, our skilled roofers, experienced estimators and state-of-the-art equipment can ensure a seamless and timely roofing project. 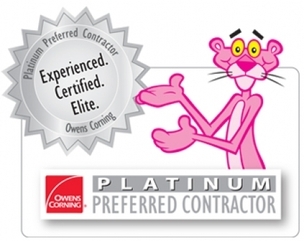 Learn the benefits of working with an Owens Corning Roofing Platium Preferred Contractor. When it's time to repair or update your home, turn to our experienced and trained professionals at DWC Roofing Company to ensure your project is done right. 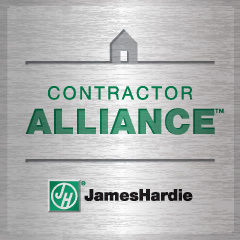 As a local roofing and remodeling contractor, we pride ourselves on the quality of our products and workmanship, the responsiveness of our team and the level of customer service we provide. From the first phone call to the repair or installation and beyond, we focus on doing what's right for each and every customer. 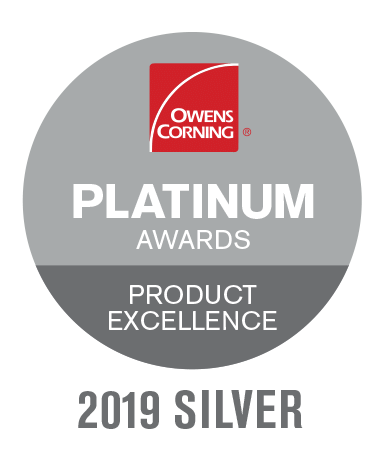 We believe this commitment to quality is the reason we were hand-selected as an Owens Corning Roofing Platinum Preferred Contractor and has helped us maintain an A+ Better Business Bureau rating. We provide free personalized estimates and flexible financing options to help you solve your needs or fulfill your wishlist and manage the cost. To schedule an on-site inspection and free personalized estimate, call us at 1-317-882-3500 or fill out our easy-to-use estimate form! DWC Roofing Company is an independent contractor and is not an affiliate of Owens Corning Roofing and Asphalt, LLC or its affiliated companies. THE PINK PANTHER™ & ©1964-2015 Metro-Goldwyn-Mayer Studios Inc. All Rights -Reserved.